Supreme is known for making people do crazy things — like get into fights in a subway station for branded MetroCards or pay money for a brick — but the brand has really outdone itself for its Fall 2017 collection. Among other items in the collection, there’s a Supreme paperweight made of actual money. Yes, it’s a clear piece of lucite with a stack of crisp, beautiful $100 bills inside of it, branded with a little piece of paper wrapped around them. It’s hard to tell exactly how many are in there or whether they’re real or not — is there just the one and a bunch of fillers? Is the top one even real? In a pinch, could you at least break the damn thing and use it for groceries? It’s definitely a very good joke to make people spend money on actual (or very good imitation) money with the Supreme logo on it. What are you supposed to do with it? If you just look at it, you’ll go crazy wondering whether or not it’s real. If you break it to find out, it’s a total waste. 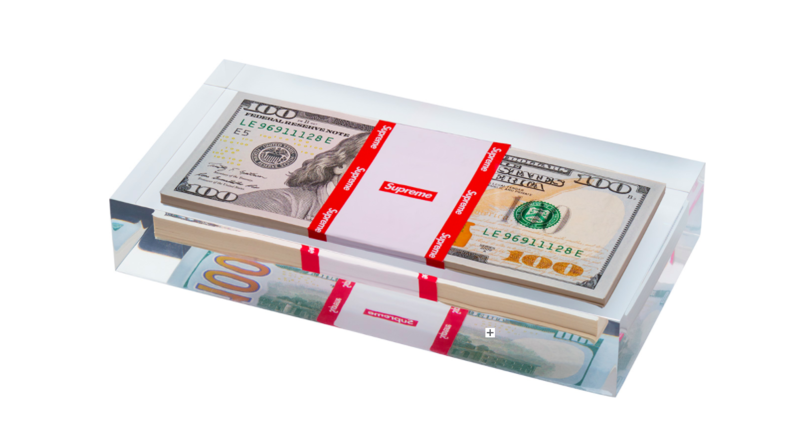 Maybe the Supreme money paperweight is genius. This Fall collection seems to be all about the dollar bills. 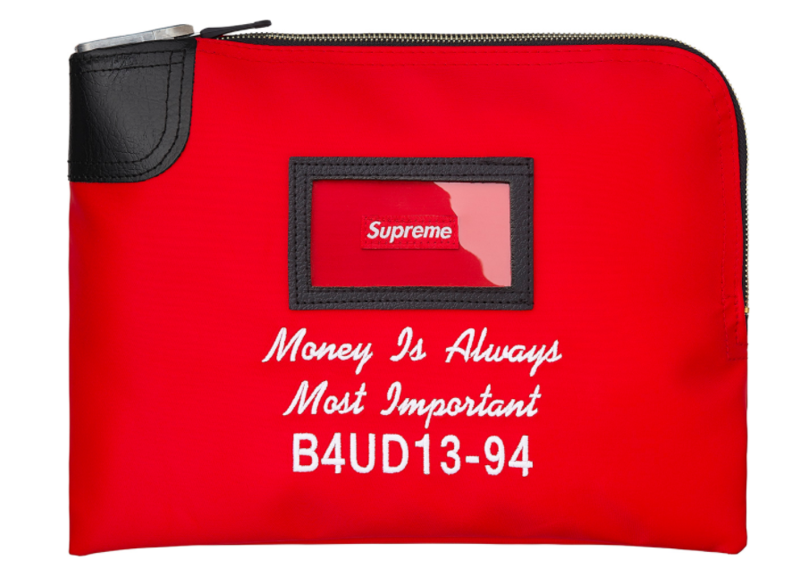 In addition to the money paperweight, there’s also a necklace with a $100 bill charm and a Rifkin deposit bag with a key lock that has the Supreme logo and “Money is always most important” printed on it. There’s also a sled, a collapsable shovel, and the obligatory key chains, Zippos, flashlights, and ashtrays in the collection. Oh, the things you can print a brand name on. 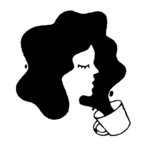 The brand, which has been deemed the “coolest” by GQ, is always toying with people who need to get their hands on something with a brand name. Like one time, Supreme actually did sell bricks with their logo on it for $35, only to have people try to resell them on eBay for hundreds of dollars. If you look on eBay for the Supreme New York City MetroCards, you will be *shook* at the amount of cold hard cash people will shell out for a pristine one, even though a single ride costs less than $3. But then again, a true hypebeast wouldn’t let this paperweight pass them by. If only to have everyone pass by their desk and gawk at it for a while.